The Power Pack will pack power into your practice. Whether you’re a technician wanting to increase your market value and command higher fees, or a dentist wanting to know exactly how to get exceptional lab work, this series is the essential step to start your journey. 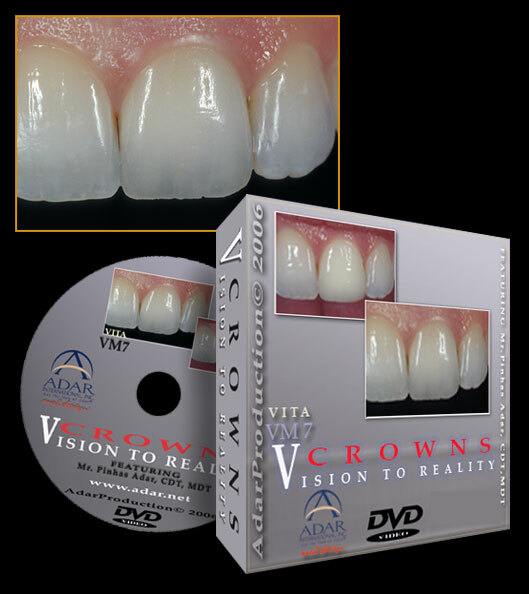 OTE: Completing this DVD is a prerequisite for enrollment in our ADVANCED TRAINING COURSE. 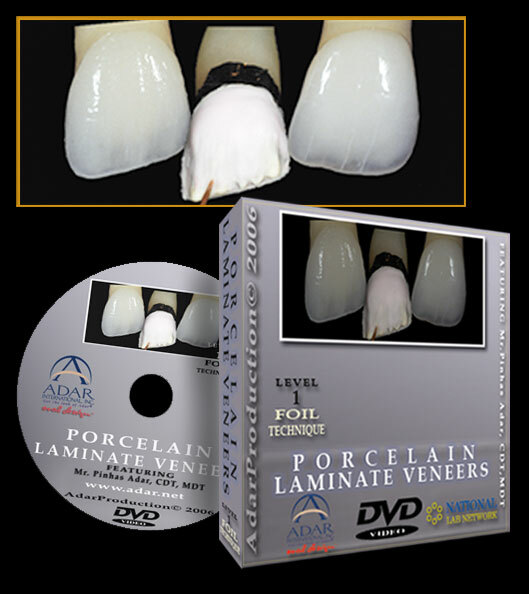 Please email us for the schedule of this excellent educational resource. Setting patient expectations to avoid disappointment is key to a thriving practice and well-executed diagnostic temporaries are essential in this process. 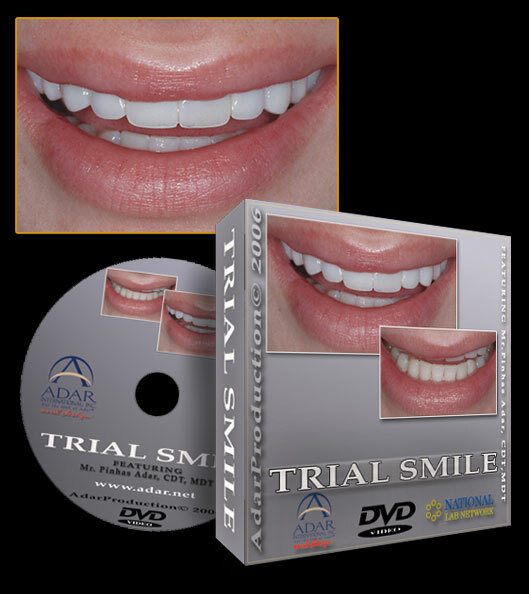 This DVD will also teach you how to increase communication with the entire Dental team for successful and predictable case creation and delivery.